I haven’t tried Charlotte Tilbury products for quite a while, I went through a period of being obsessed with trying out their beautifully packaged and luxurious feeling products and would save up to buy their different releases. However, for some unknown reason, I had gravitated away from their products. I found myself in one of their stores recently (I didn’t have a great experience but I’ll let them off because they have pretty makeup), had heard a couple of things about their new concealer and was in the mood to buy some makeup, as per, so I decided to give it a go. As with everything that Charlotte Tilbury sell, the packaging feels really high end and fancy so in that respect, it’s one that’s lovely to whip out of your makeup bag. You have to twist the bottom for the product to be pushed to the top and you use the sponge applicator to apply. I do have a slight issue about the applicator, it’s not the most hygienic way to apply makeup and I do feel like after having this for a while, this will get clogged and be a little bit gross but hey, that’s just my opinion. The actual product has a really nice consistency, it’s really hydrating on the skin which is something that is important to me due to my dry skin. I use this both under my eyes and on blemishes and it works really well for both. 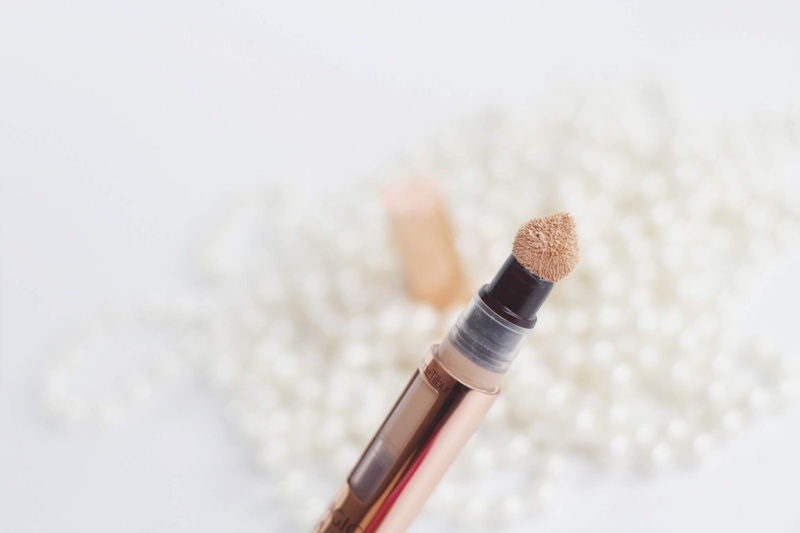 Hydrating concealers work much better for blemishes because the blemishes are usually already quite dry so it ensures they aren’t dried out further. This concealer is marketed as full coverage which I personally don’t agree with, I do find it covers well and I've not had an issue with my blemishes being hidden but I wouldn't compare it to the likes of the IT Cosmetics Concealer which covers every blemish and under eye circle in sight. It claims to minimise the appearance of Crow's Feet which luckily I don't have so I can't really comment on and it also claims to plump skin, leaving it firm, smooth and lifted. It definitely brightens my under eyes and hides the obvious signs of my lack of sleep but I'm not sure if I could say anything about it being plumping as I personally haven't experienced it. 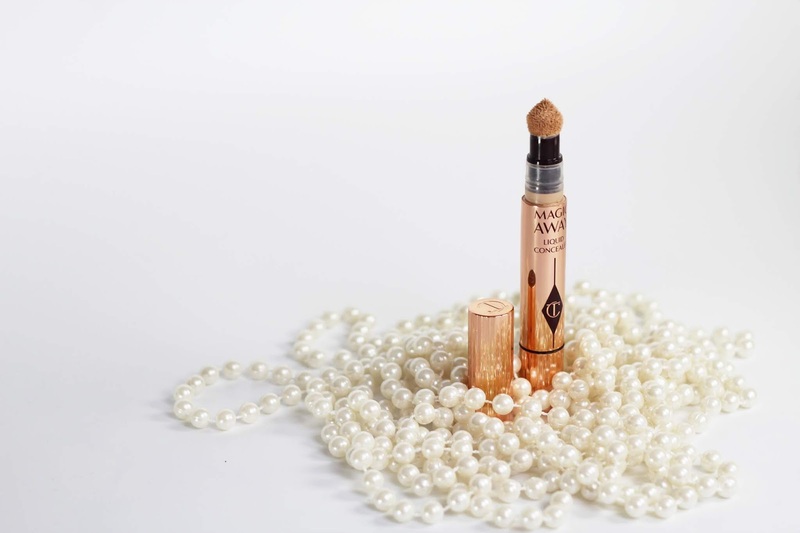 The price point is fairly normal for Charlotte Tilbury and while it is on the more expensive side, it's not something that bothers me too much as I really like the product and it's around the same price I pay for my trusty Nars concealer. Overall, I really like this concealer and have been impressed with it so far. 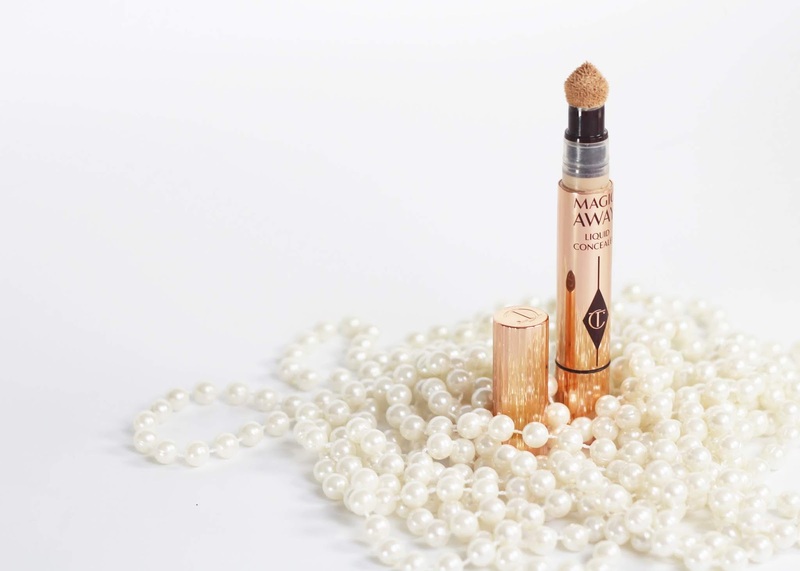 If you like a concealer that is hydrating and moisturising on the skin while giving decent coverage then it's definitely one to try out. Check out the concealer here!